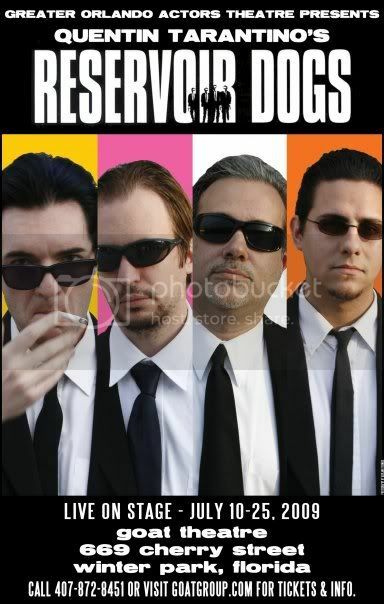 Reservoir Dogs is being done on stage in Orlando RIGHT NOW! Yes, Tarantino’s cult classic movie is being done live. In your face and bloody!